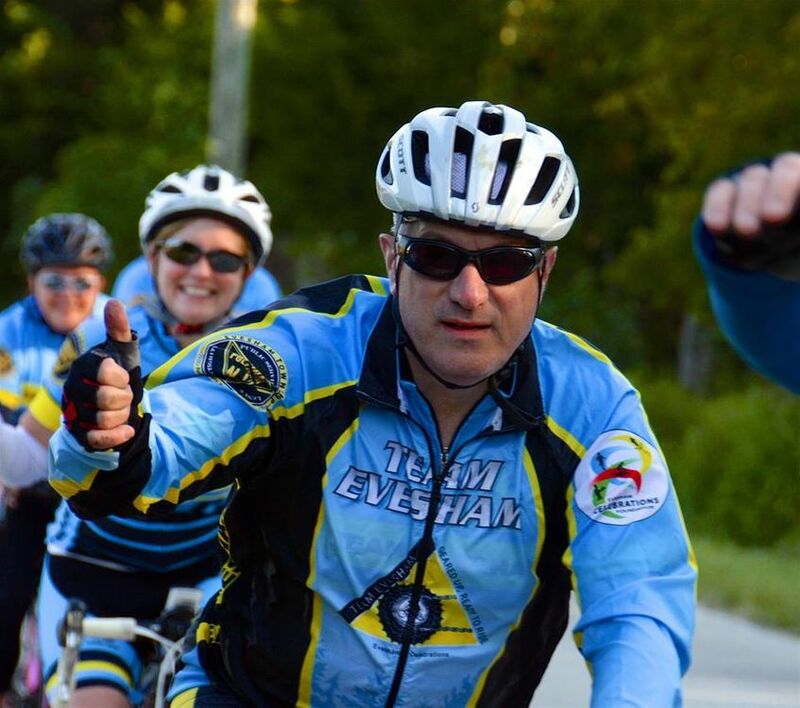 The Second Annual Move for Mental Health Charity Bike Ride will take place at Laurel Acres Park in Mount Laurel, NJ on June 2, 2019. 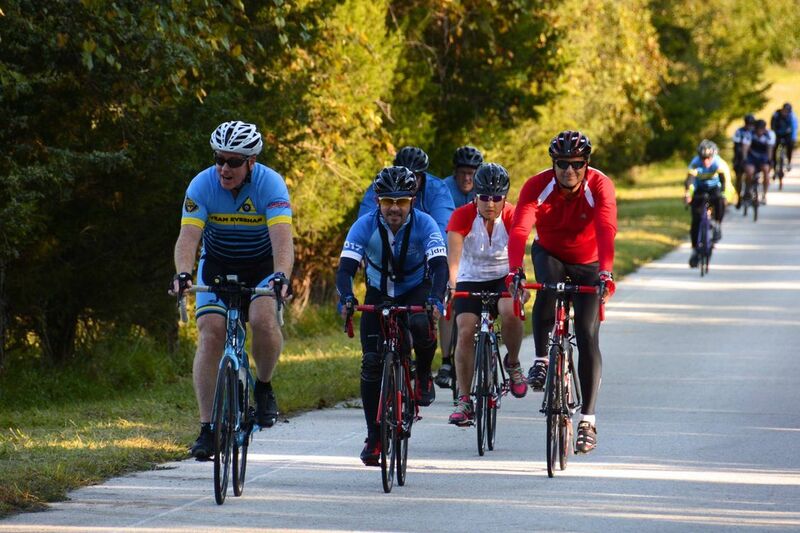 There are options for a 25 mile cycling route, a 50 mile cycling route, and new for 2019... a One Mile Fun Walk! Our last event attracted over 200 people and was a huge success! Check us out at https://moveformentalhealth.org This is not a timed race. 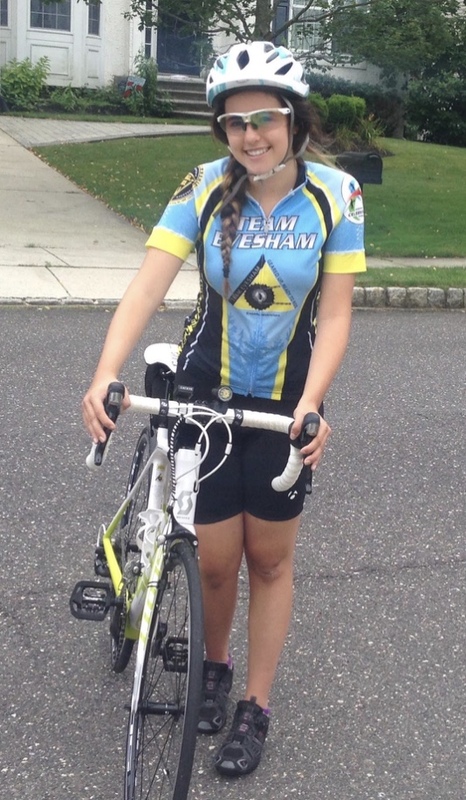 It is a recreational ride through Mount Laurel and surrounding towns. Lunch, snacks, and drinks will be provided to all registered participants. T-shirts will be guaranteed for all participants who register by April 5, 2019. Families - please register each participant individually. Move for Mental Health Inc., is a nonprofit 501(c)(3) organization focused on reducing the stigma associated with mental illness, educating the public about mental illness, and helping community members in need of mental health services. For more information, please visit https://moveformentalhealth.org. This year's theme will focus on "Addiction and Mental Health". Proceeds will benefit King's Crusade, an amazing local nonprofit whose mission is to conquer the opioid epidemic and promote consciousness to eliminate the stigma that encompasses this disease. To read more, please visit https://www.kingscrusade.org. 50 mile cyclists will depart at 8:00am. 25 mile cyclists will depart at 9am. Walkers will start at 10am. Please allow 30-45 minutes to park, check-in, and receive your rider/walker information. Participants will be notified before the event via the Move for Mental Health Inc. website (www.moveformentalhealth.org) and/or email if the event is cancelled for safety reasons due to bad weather. Please bring some form of ID to the ride with you. Cyclists must wear a helmet. You will NOT be permitted to ride without one. Eye protection is also strongly encouraged. Please inspect your bike to make sure it is safe before arriving at the ride. Road bikes are encouraged, but mountain or hybrid bikes are permitted as well. The opening remarks will take place in Mount Laurel, NJ at Laurel Acres Park. This will also serve as the start and end of the event. Cue sheets, as well as bibs, will be provided at the start of the ride. Have fun and please be safe! Cycling routes will be posted one week before the event. Move for Mental Health Inc.